Welcome to SILVERWOOD, we're simply passionate about window shutters; we love them and think every home window should have them! Whatever your style of home 'shutters' look wonderful. 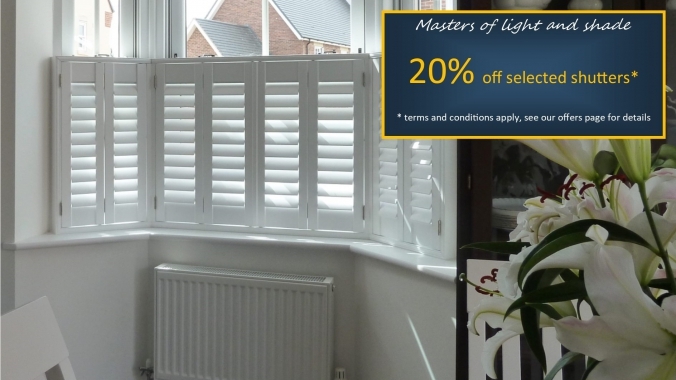 So whether you live in Baldock or a leafy nearby village in Hertfordshire your home will look fantastic with window shutters designed and installed by us. 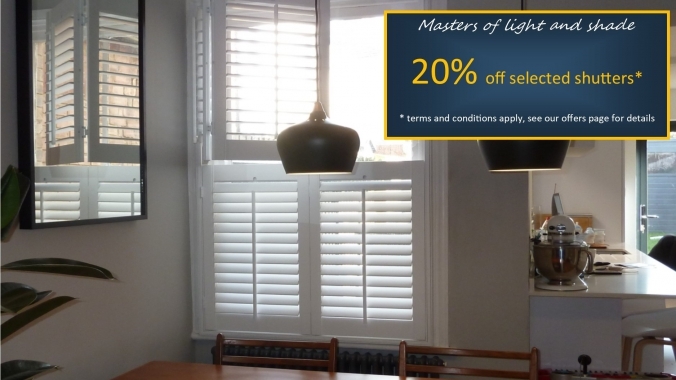 Our ethos is to achieve excellence in everything we do so you can be sure of the quality of our window shutters, our dedicated service and attention to detail. You'll also find us very competitive and excellent value for money. You can buy with confidence when you invite us to your home in Baldock and you can be assured we'll listen to your needs, we won't pressure sell and we'll simply give you our best advice. 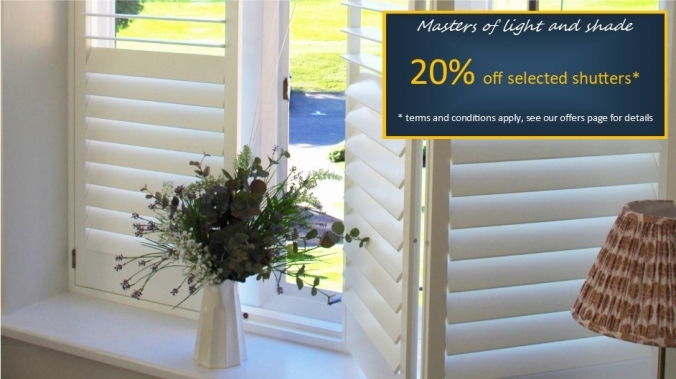 We'll measure your windows while we're with you and together we'll design the perfect shutters for your home. 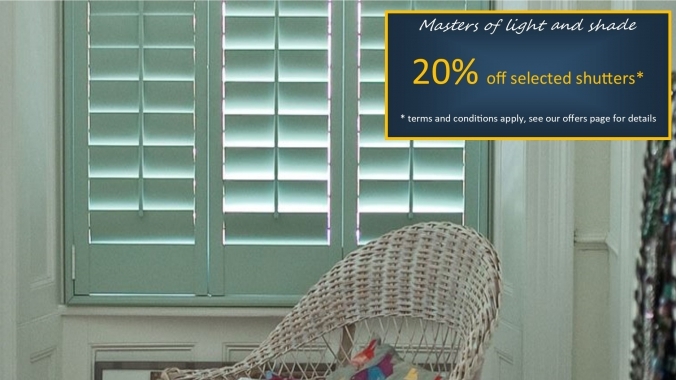 If you're buying your new home in Baldock or nearby in Hertfordshire we'd be delighted to install shutters for you. We're happy to meet you at your new home when you've exchanged contracts. If the owners, Estate Agents or house builders can only give limited time then we can make arrangements to measure only and then discuss things with you at your existing home or perhaps in an amiable coffee shop. We're based in London Colney, just one mile from St Albans, Hertfordshire giving easy access to all of the county, Baldock and surrounding areas. We offer our full wooden & plantation shutter design and installation service throughout Baldock and all of Hertfordshire.